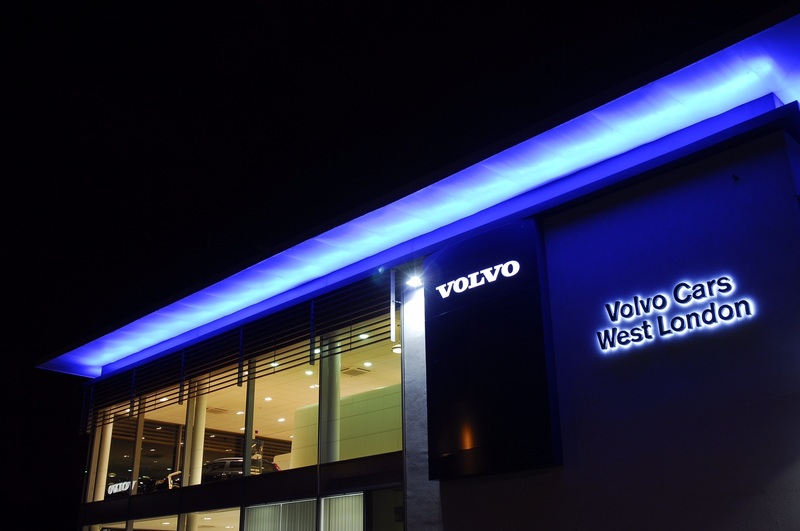 L3P purchased this site fronting the North Circular Road and Power Road, in Chiswick, west London from Ford Europe and subsequently developed a bespoke showroom and vehicle servicing facilities for Volvo UK for their flagship operation. 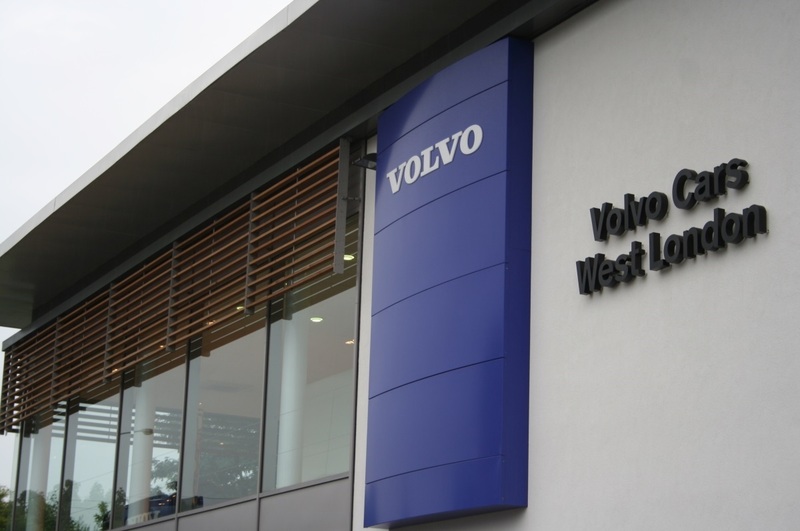 The two-storey showroom totals 15,000 sq ft and is located opposite B&Q at junction 1 of the M4 Motorway. The development was undertaken by L3P and the investment was initially retained by L3P but later sold the property to private investors on confidential terms. L3P were advised by Cushman & Wakefield on both the acquisition and sale of the investment.